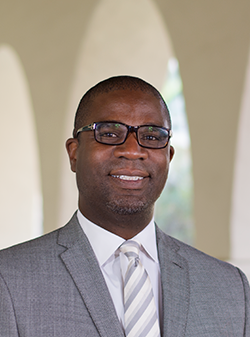 Roddrick Colvin is an associate professor of public administration in the School of Public Affairs at San Diego State University, where he teaches courses in public administration and criminal justice. His current research interests include public employment equity, police officers’ shared perceptions and decision-making, and lesbian and gay civil rights. 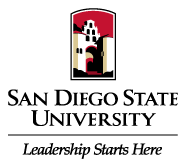 His research has appeared in a number of scholarly journals, including the Review of Public Personnel Administration, Police Quarterly, and Women and Criminal Justice. He is also the author of the book Gay and Lesbian Cops: Diversity and Effective Policing (Lynne Rienner Publishing, 2012). Dr. Colvin earned undergraduate degrees in political science and philosophy at Indiana University–Bloomington, a graduate degree in public administration at Seattle University, and a doctorate degree in public administration at the University at Albany (SUNY).